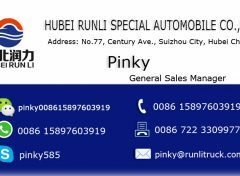 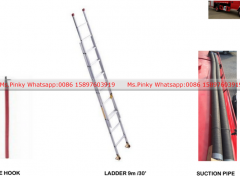 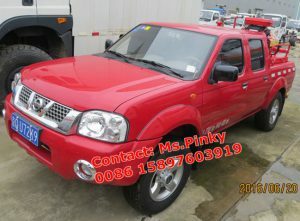 11.Manufacter by Hubei Runli Special Automobile Co.,,Ltd. 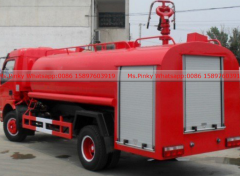 equip Fire Pump, Fire Monitor, Optional Front Spraying Nozzle. 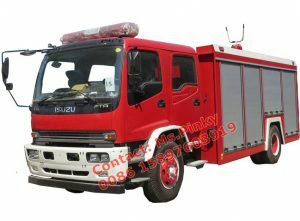 with Mulitifunction of Water truck and Fire Truck. 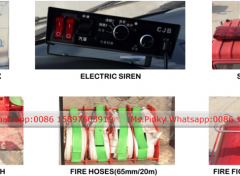 Fire Water Truck equips with Special Fire pump, fire monitor, fire Power Take Off. 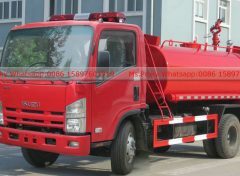 The fire monitor can be installed on the top of tank or at the rear of truck. 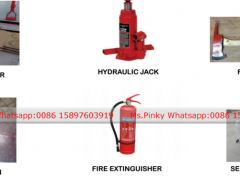 With fire Connection, can be fill water through Fire Hydrant, with self-discharge valve. 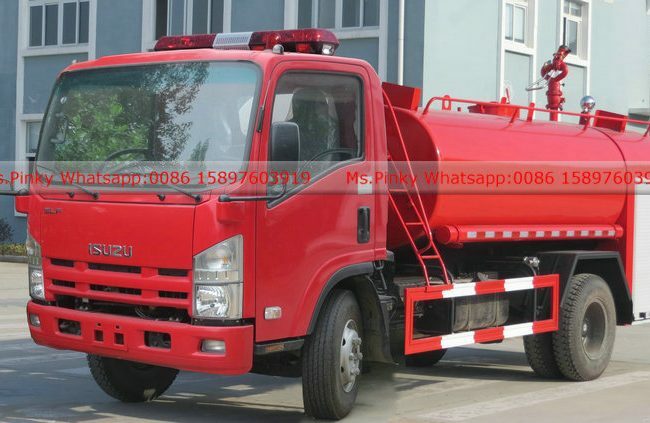 The fire water tank truck with big capacity water tank body, can transport the water and fire personal away the fire to put off the fire, it also can put our the fire directly suction the water source, or supply the water to other fire truck and fire fighting equipment. 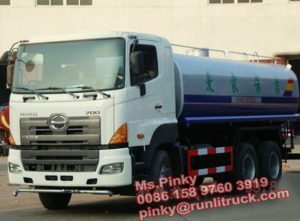 The fire water tank truck also can supply and transport water to dry areas, it is suit for to put out the common fire. 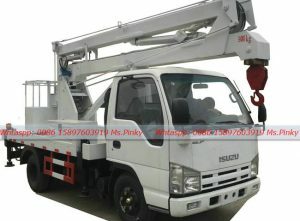 It is suit for police fire brigade and the fire brigade of enterprises. 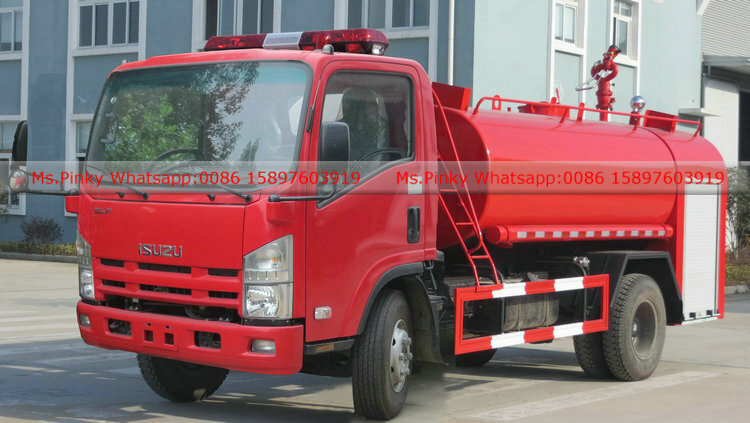 Meantime, the water fire fighting truck is suit for landscaping, fire sprinkler, fire, mine dust, put out the fire for living area, fire power plant. 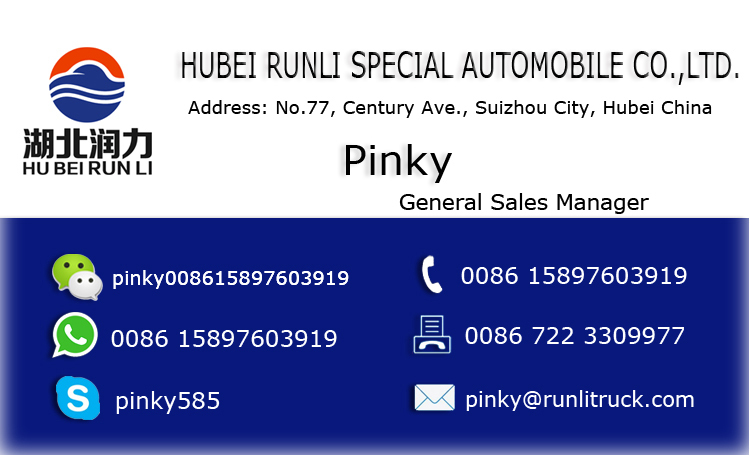 Material high quality carbon steel plate, anti-rust treatment. 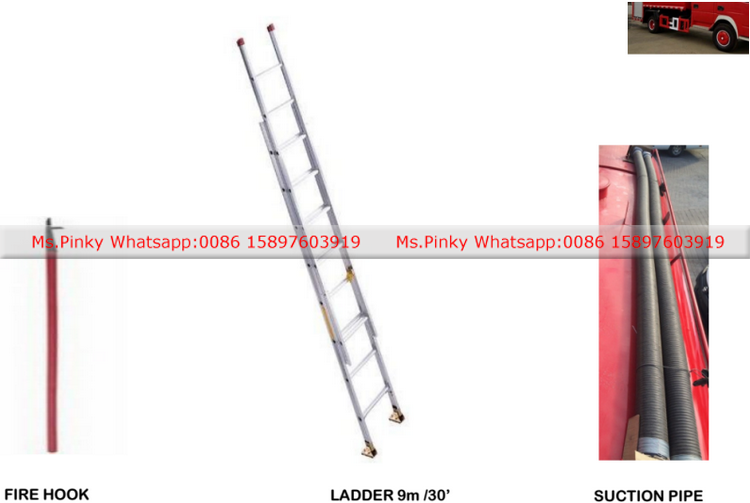 Structure: welding, there is clapboard inner. 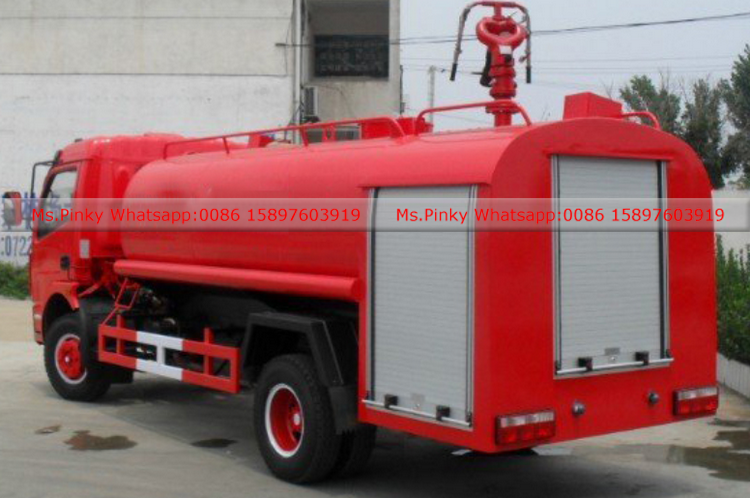 PTO sandwich PTO, splashing-type lubricate, can put out fire when driving.